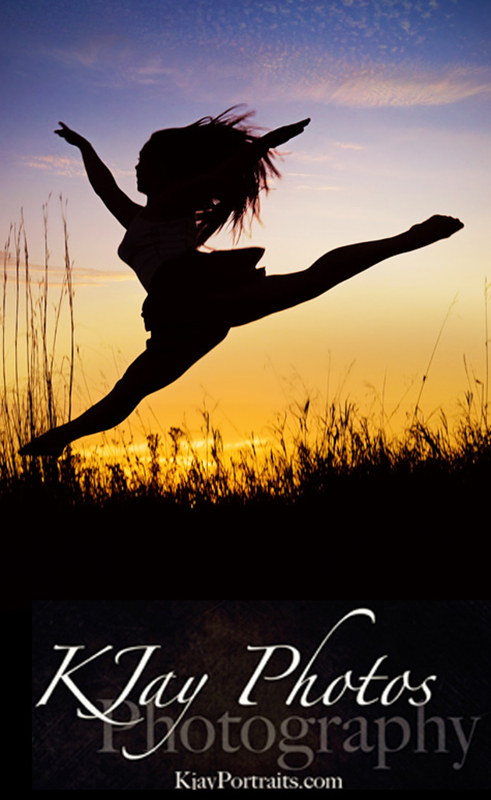 Beautiful dancer, beautiful portraits. Senior pictures she will cherish. 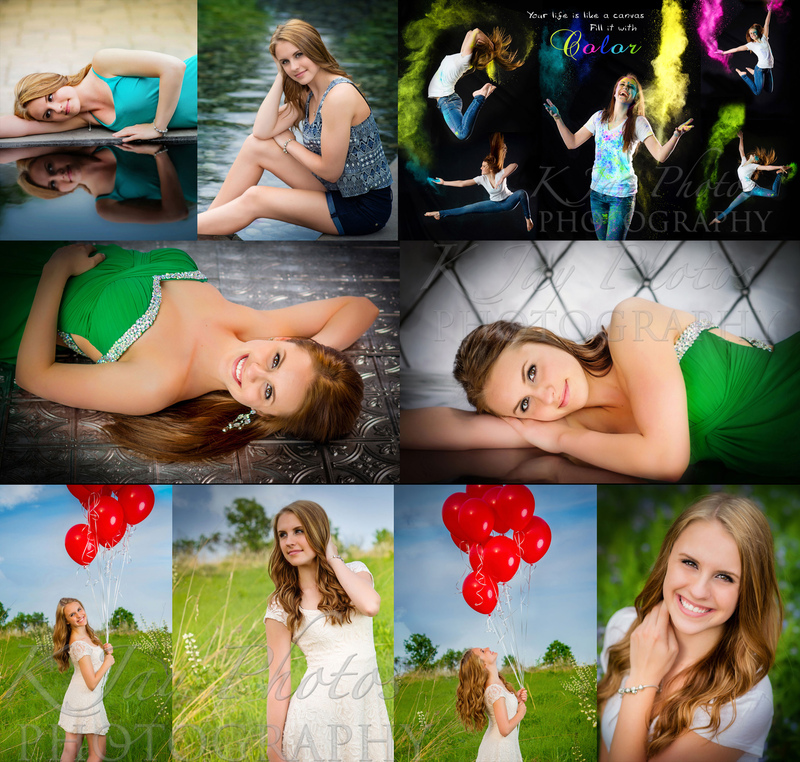 Such an honor to photograph this high school senior and offer her beautiful portraits she loves. She is not only lovely but so talented at dance. 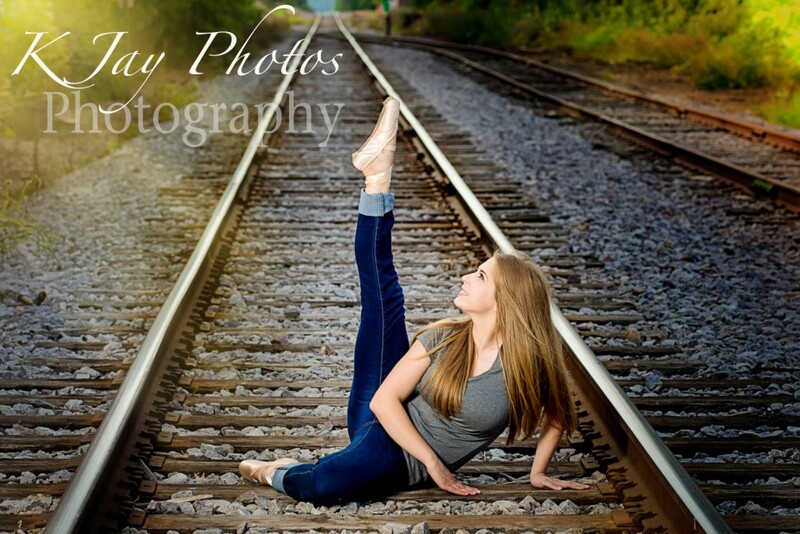 A gorgeous gal who deserved gorgeous senior pictures to showcase her beauty and her love for dance. 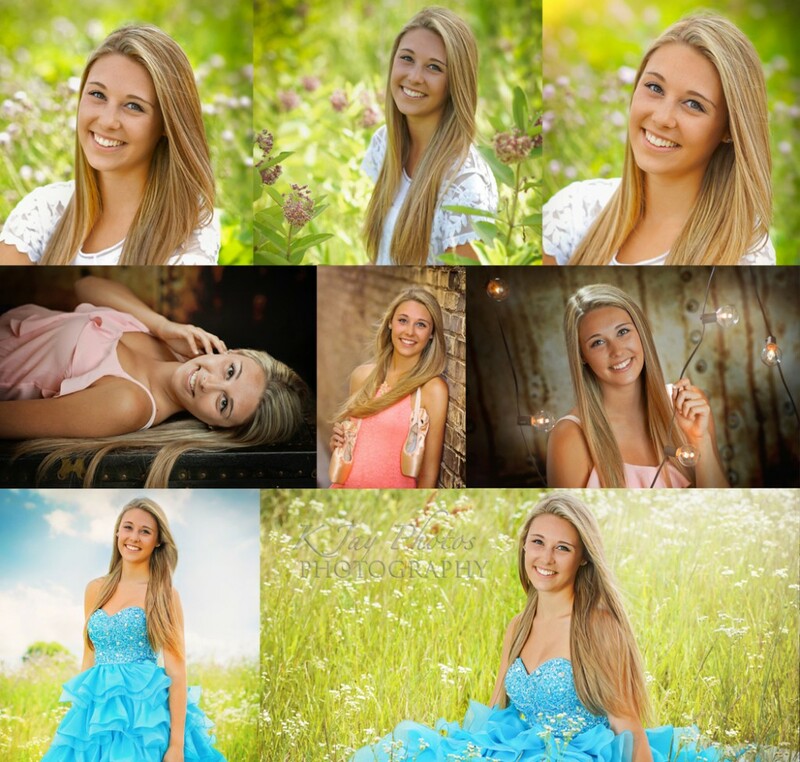 Senior portraits she will cherish for sure. For more examples of K Jay Photos high school senior portraits, please visit www.kjayportraits.com. 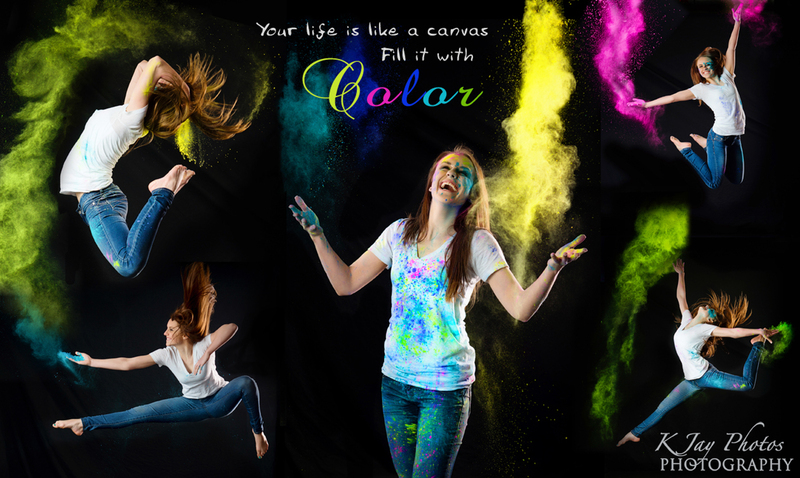 Call today to reserve your session 608-850-4850. 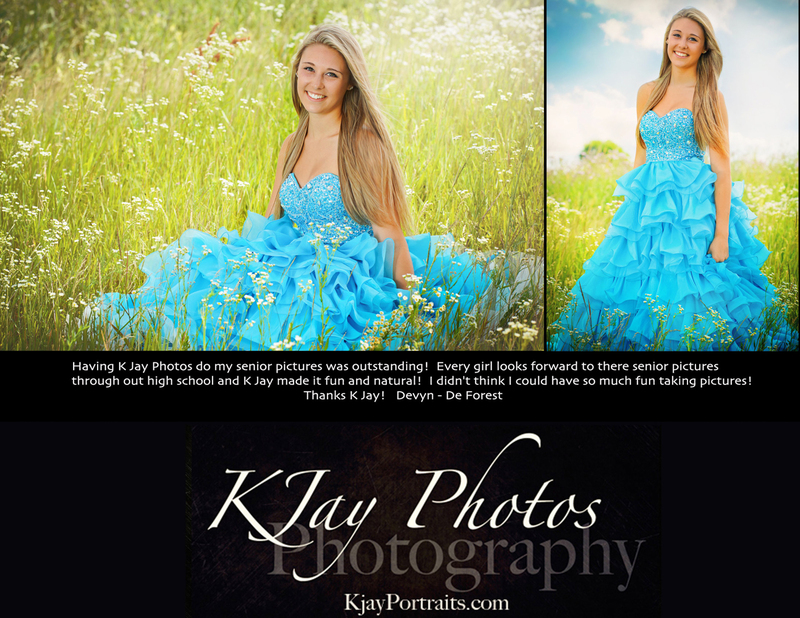 April 18, 2016 | Categories: Artist Senior Pictures, dancer senior pictures, Graduation Pictures, High School Senior Pictures, K Jay, K Jay Photos, KJ Photography, KJ Photos, KJAY Photos, Madison Photographers, Madison WI Photographer, Monona WI Photographer, Photographer in Waunakee | Tags: Beautiful Portraits, Dance senior pictures, Madison Wisconsin photographer, Portraits, Pretty Senior Pictures. 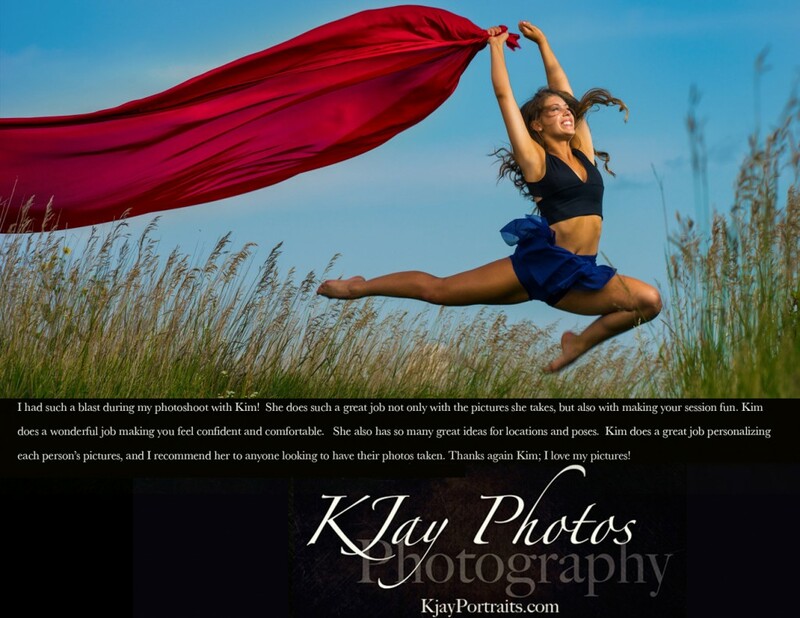 K Jay Photos | Comments Off on Beautiful dancer, beautiful portraits. Senior pictures she will cherish. Customer Review. Lauren – Wauankee WI High School Senior. 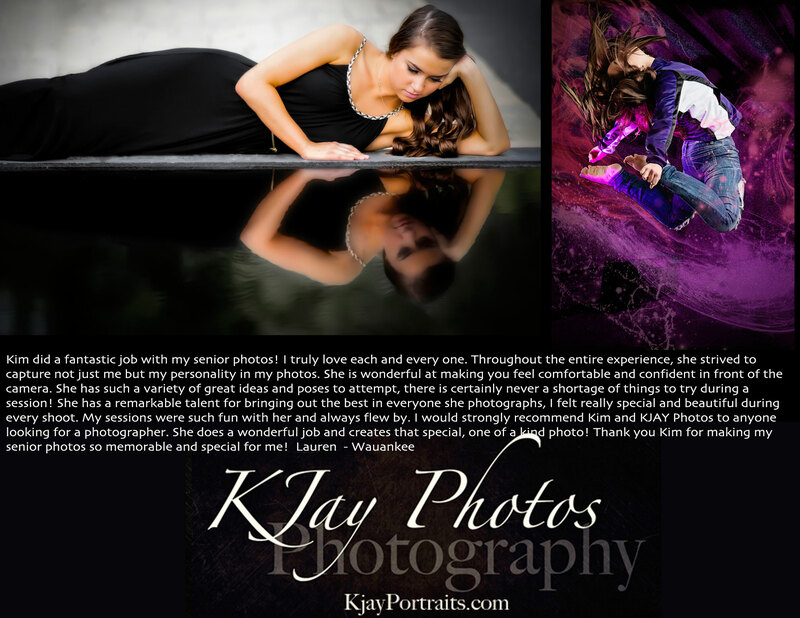 K Jay Photos Photography, Madison WI Photographer. 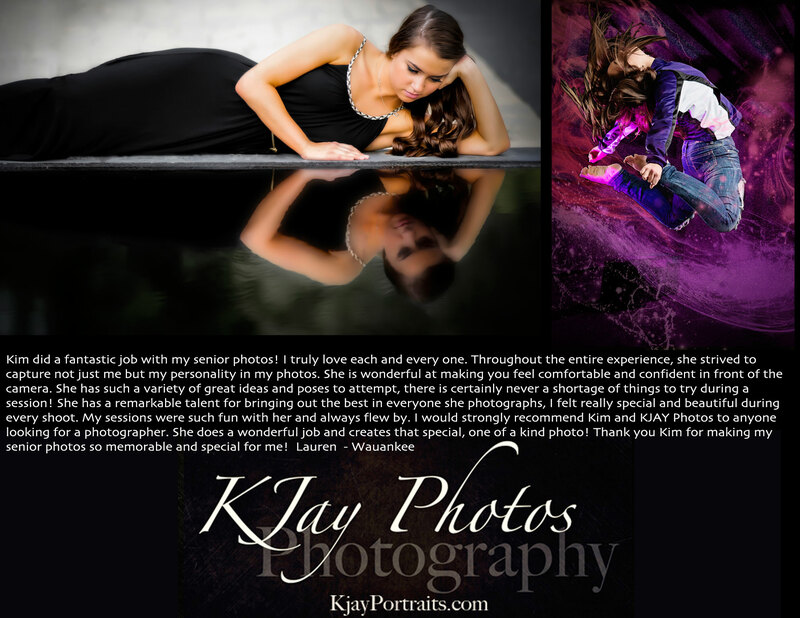 February 8, 2015 | Categories: Award Winning Madison WI Photography, Dance Senior PIctures, dancer senior pictures, De Forest WI Photographer, High School Senior Pictures, High School Senior PIctures for dancers, K Jay, K Jay Photos, KJ Photography, KJ Photos, KJay, KJAY Photos, Madison Photographers, Madison WI Photographer, Madison Wi Photographers Senior PIctures, Madison Wisconsin Photography, Middleton WI Photography Studio, Monona WI Photographer, Oregon WI Photographer, Photographer in Waunakee, Sauk City WI Photographer, Stoughton WI Photographer, Sun Prairie WI Photographer, Sun Prairie WI Photography | Comments Off on Customer Review. 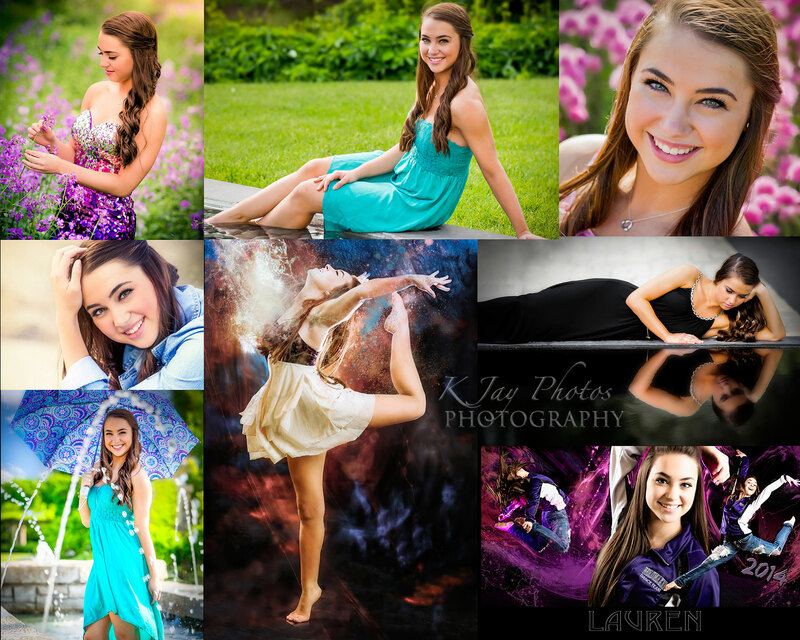 Lauren – Wauankee WI High School Senior. 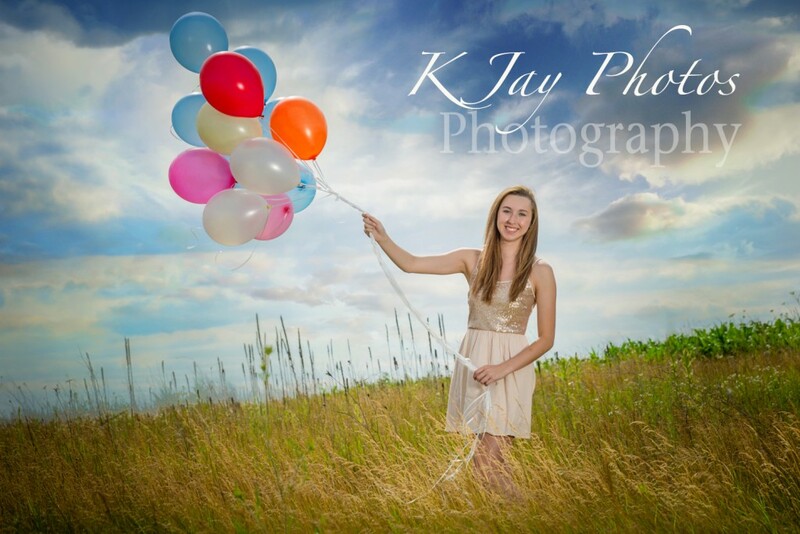 K Jay Photos Photography, Madison WI Photographer.